A new show by four-time Tony Award nominee Judy Kuhn (Fun Home) celebrates a century of American Song from one remarkable family: Richard Rodgers, his daughter Mary Rodgers and her son, Adam Guettel. 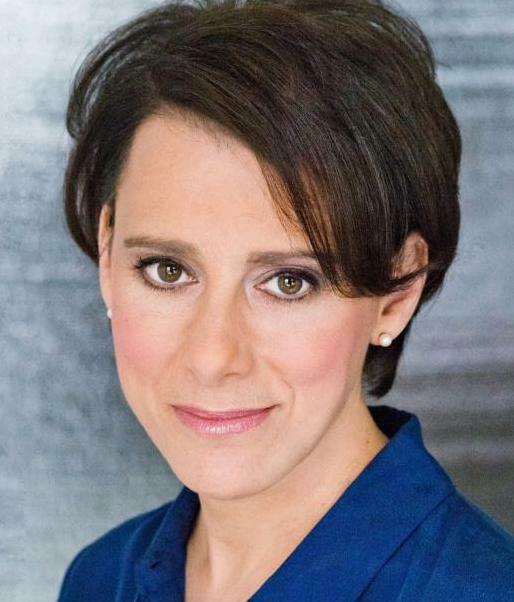 When Rodgers, Rodgers & Guettel premiered to a sold-out crowd at Lincoln Center's American Songbook, The New York Times called Judy Kuhn "a top of the line singer [who] portrayed the lineage of the composer Richard Rodgers as more than bloodline, [but] a proudly romantic musical tradition." Rodgers, Rodgers & Guettel features music direction and arrangements by Todd Almond. The singing voice of Disney's Pocahontas, Kuhn has been acclaimed for her roles in the Roundabout's hit revival of She Loves Me and the American premieres of Chess, Les Miserables and Rags. Other Broadway credits include Two Shakespearean Actors, Alan Menken and Tim Rice's King David, and The Mystery of Edwin Drood. A successful recording artist, she has performed on concert stages around the world.